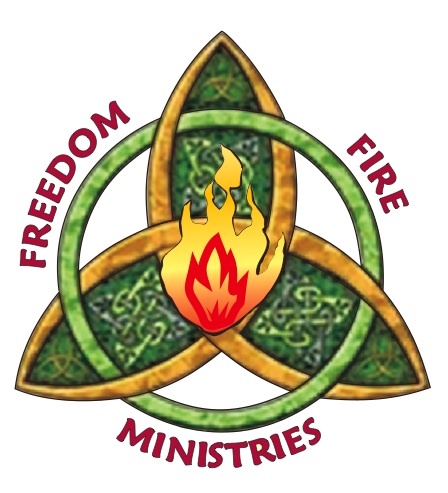 The heart of Freedom Fire Ministries is to see the presence of the Lord and His Glory, as in Isaiah Ch 6 V 3+4, fill the earth so that churches, cities, nations, and continents will have encounters with Jesus Christ. This will usher in an amazing end time harvest of radical salvation's, the return of prodigals, healings, deliverance's, signs, wonders, and miracles everywhere! The Body of Christ must move outside the walls of the Church and take the prophetic and healing ministries to the streets as well. Freedom Fire Ministries desire to train and equip believers to move in their areas of influence and walk into their destiny for the Kingdom of God. We are alive for such a time as this.